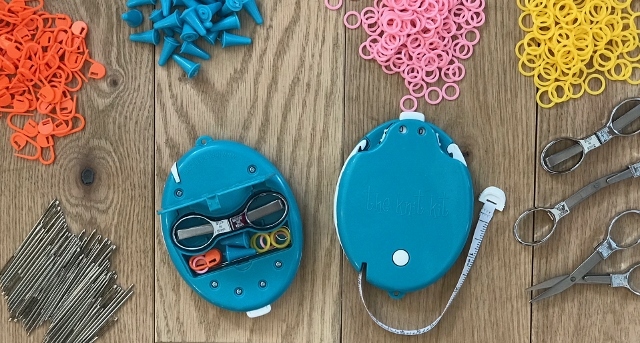 Knit Mate has the basic tools every knitter should have in a plastic case. 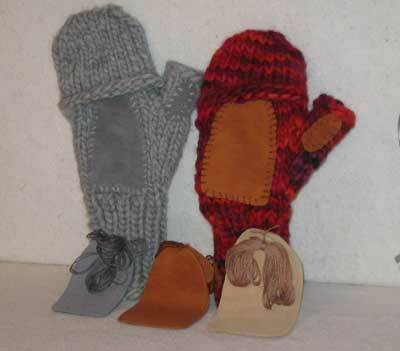 Great to own and wonderful to give to your favorite knitter. 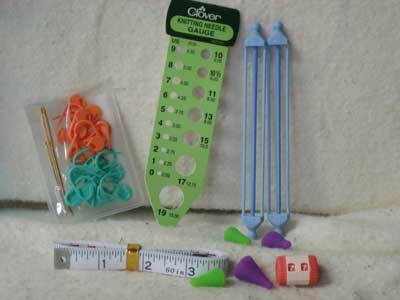 2 small and 2 large point protectors which prevent your stitches from falling off the needles. Knitting register which fits on all straight needles up to size 10 1/2 to keep track of your rows. 2 Double ended stitch holders to hold stitches when not in use- remove either end to use stitches. 20 Locking Stitch markers will hook int knit and crochet stitches - mark locastions within the row- mark rows for increasing. Measure tape for stitch and row counts. Tapestry needle and Jumbo tapestry needle to finsih seams. Cardboard Knitting gauge in US and metric.